Frazer Smith is not only one of the funniest comics on the LA scene today, he is also one of comedy’s most well connected personalities. Frazer is undoubtedly a MADE MAN in the comedy business. 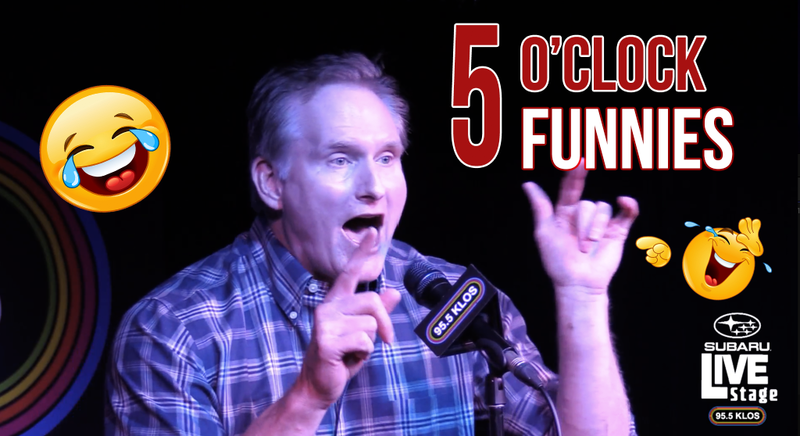 After 30 years in the business as a comedian, Frazer has made stops on Numerous TV shows as well as being one of the nation’s most listened to Radio Jock’s on KLOS for years on end! You may also recognize Frazer as the host on NBC’s “Rockin’ America”! Frazer not only has the ability to make you laugh, but to inform you as well. One of the industry’s top interviewers, Frazer can do more than just ask questions with the best of them, he can get all the right people to ask those questions to! If you don’t know, Frazer Smith is BACK, and he is going to be taking the entertainment scene by storm soon! Mr. KLOS Gives Frazer Smith The Keys To The Lunch Room. Frazer Tries To Enter The Building Without An ID.